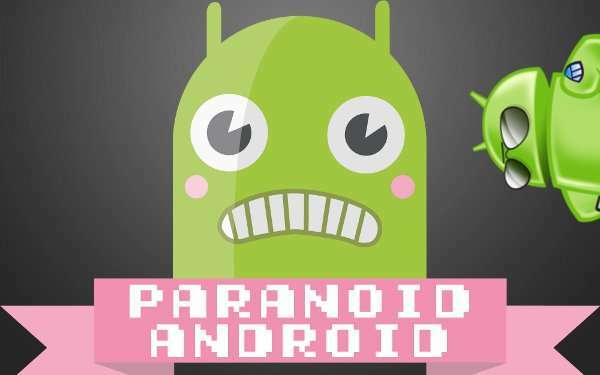 Paranoid Android has been always popular enough, and now they have made another strong move. Paranoid Android has been always a good custom ROM supporting many devices and we also talked about it in our articled dating back to almost a year, Top 3 custom ROMs for Moto G, when the phone came out with a fresh branding from Motorola after many days. Now, they have released the Paranoid Android 5 Alpha, which is their first Lollipop based ROM, and they are expecting grand success in their journey with Lollipop. Though, the Paranoid Android team has stated that its the beginning of the Lollipop journey ans hence you may find a few bugs, but here’s what you get with Paranoid Android 5. Though in this you can find very little feature addition, you can expect a lot more in future. Paranoid Android team has also come up with a list of precautions that you should follow before flashing the ROM, which we have listed below. First and foremost, if you are flashing from kitkat, stock, or any other ROM we highly recommend a factory reset first. Not doing so may cause strange issues, so if you don’t you’re on your own. For OnePlus and Oppo users, you must flash the latest CM nightly before flashing this release. The CM nightly contains firmware updates necessary to avoid bootloops and broken sensors. Also Oppo users, The device trees are now split into two variants.Find7s (QHD-2K) and Find7 (FHD-1080p). Some 3rd party kernels have not yet been updated to include Theme Engine support. If Theme Engine breaks after switching kernels, simply re-flash the build and Google apps to revert to stock kernel. Though it is suitable for public use, be a little careful and expect for improved battery performance and a huge leap soon. So, grab Paranoid Android 5 from here and be ready to feel the awesomeness.